Sam Borden provides the latest on the investigation into what caused the plane Emiliano Sala was aboard to crash and the complex process of recovering the aircraft. Neil Warnock reveals he had the chance to speak with Emiliano Sala's mother the evening before his funeral services and says there are "what ifs" that will linger. 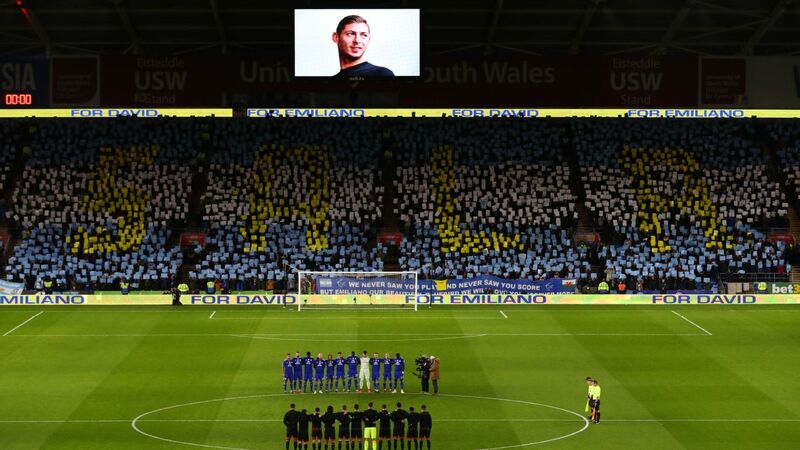 A period of silence was held to remember the life of Emiliano Sala before kick-off between Southampton and Cardiff at St. Mary's. 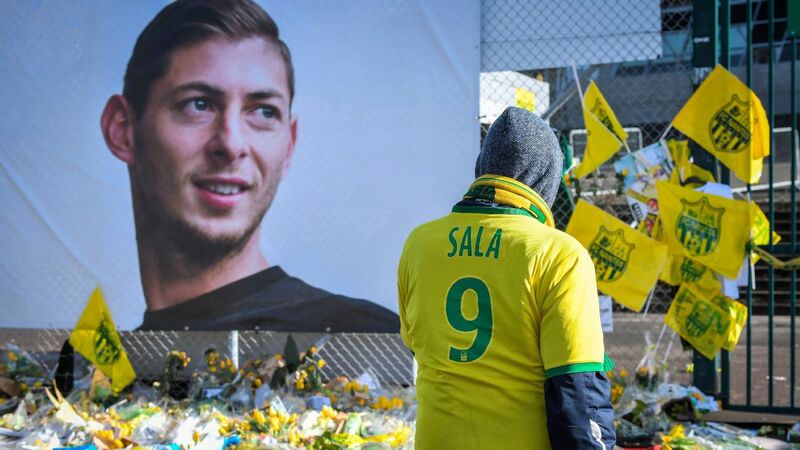 The father of Emiliano Sala, the Argentine player who was killed in a plane crash in January as he was en route to join new club Cardiff City, has died three months after his son. 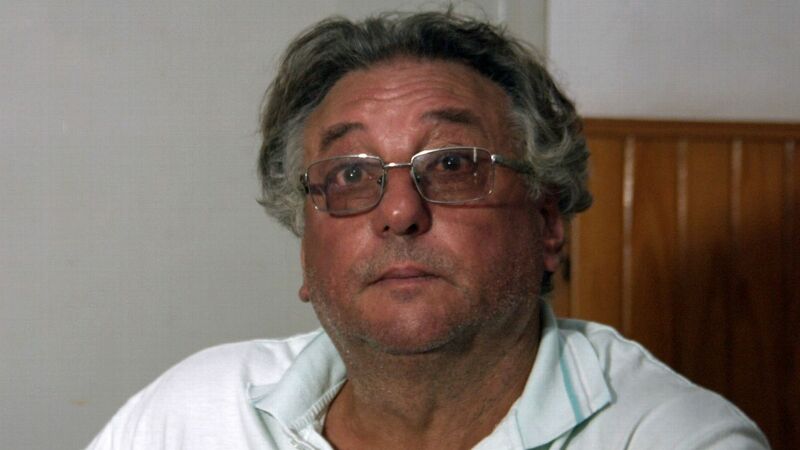 Horacio Sala, 58 suffered a heart attack on Friday in his home in Progreso, Argentina, a friend and president of local club San Martin del Progreso, Daniel Ribero, confirmed to local TV station C5N. Pepe's rise at Lille has pushed him to the top of many big clubs' summer transfer lists. Where will he go? It's the million dollar question, and one that doesn't come up often in a player's career. 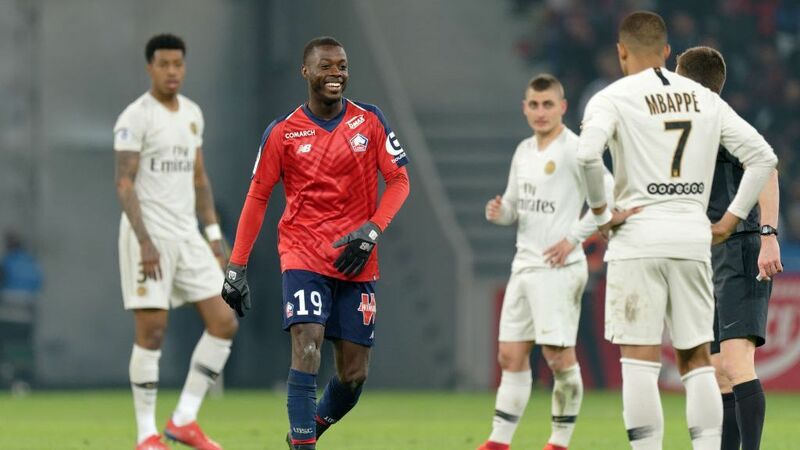 But it's coming up right now for Nicolas Pepe and is fully deserved considering the incredible talent he is and the incredible season he's having. Back to the question: Where will Pepe play next season? 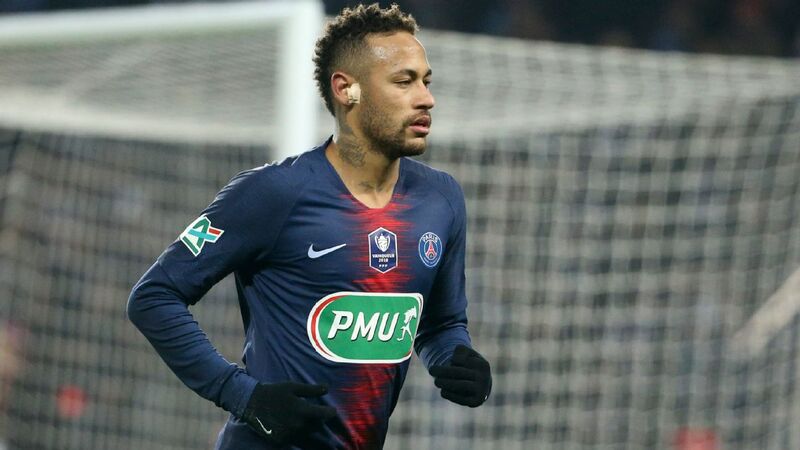 A female referee will take charge of a Ligue 1 game for the first time this weekend in an historic move for French football. 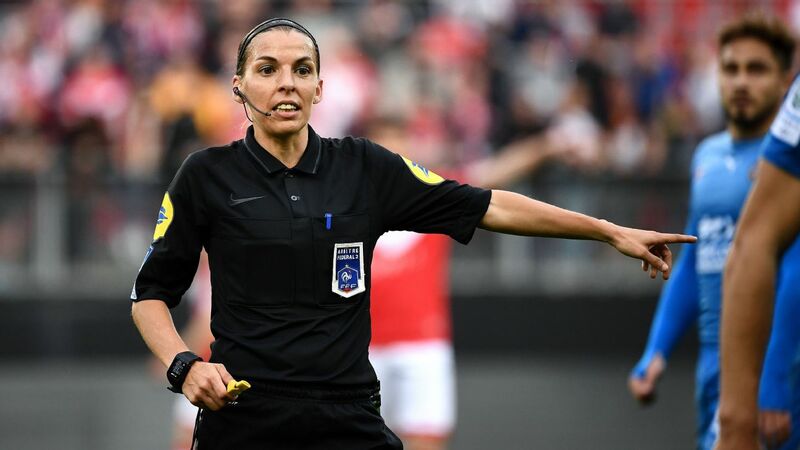 Stephanie Frappart will officiate the top flight contest between Amiens and Strasbourg on Sunday, making the step up after five years as a Ligue 2 referee. 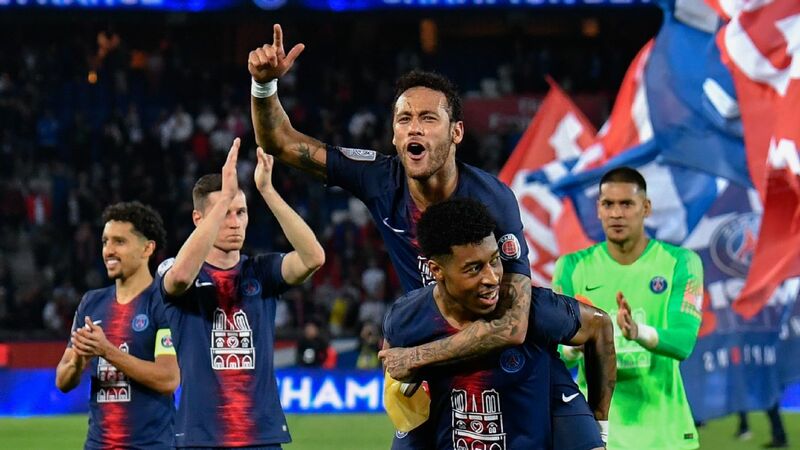 Paris Saint-Germain were finally able to celebrate winning the French title on Sunday after LOSC Lille had been held by Toulouse earlier in the day, as their African contingent became the first winners of a major European league this season. 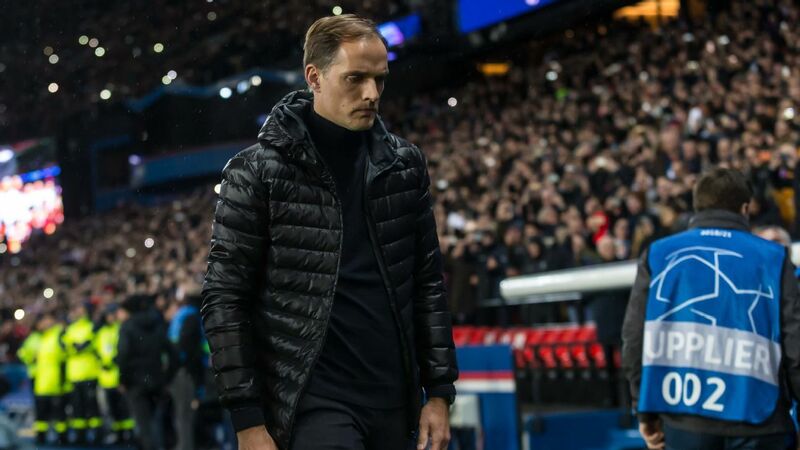 Thomas Tuchel's side could have clinched the title back on April 7, but a draw against Strasbourg coupled by subsequent defeats by nearest challengers Lille, a shocking 5-1 thumping, and Nantes delayed the coronation.